I honestly don’t think it is against the rules but I would highly go against it. Depending on what type of basketball clinic it is aimed to serve. 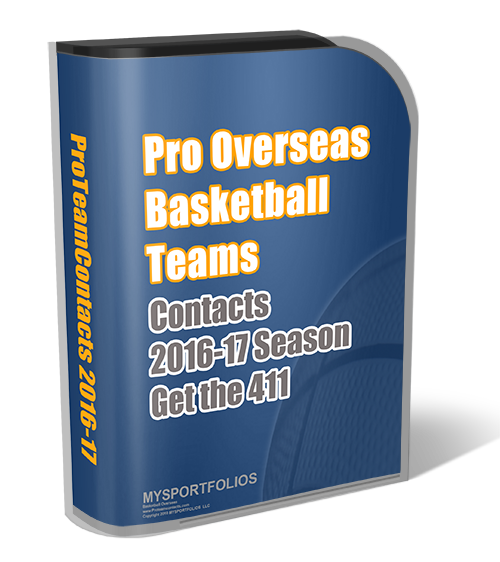 Most international basketball clinics are for players looking to play in international teams the following year. Therefore, you will be questioned by many teams and agents which is: AGAINST THE NCAA Rules. If the clinic is for furthering the development of skills and playing against other players for improvement without contact of agents or professional basketball teams it is fine. But I would go against going if the goal is to play professional basketball while having the status of a collegiate athlete as defined in the rules below. Read all of the rules regarding basketball players and professional tryouts. my adresse postal is : 06 bp655abidjan06. What do the NCAA rules say about playing in international competition with a national team that is not the U.S. during the summer while still a member of a Division 1 basketball Team.? Are there any potential problems with this as far as the NCAA is concerned? And were can i find more information about the NCAA rules and regulations on such matters? Its very important that i find out. Thank you. c. The international competition in question requires that the entries officially represent their respective nations, although it is not necessary to require team scoring by nation. e. In the case of a student-athlete with eligibility remaining, the participation occurs during the academic year immediately preceding the Olympic Games. Thank you so much for your help Q. I very much appreciate it.